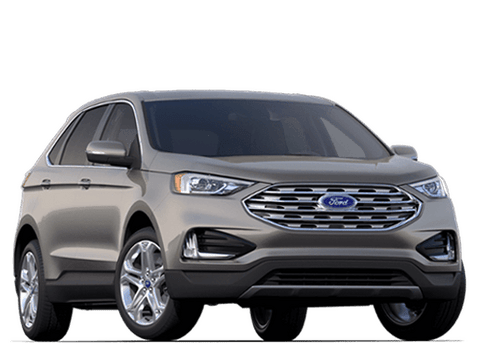 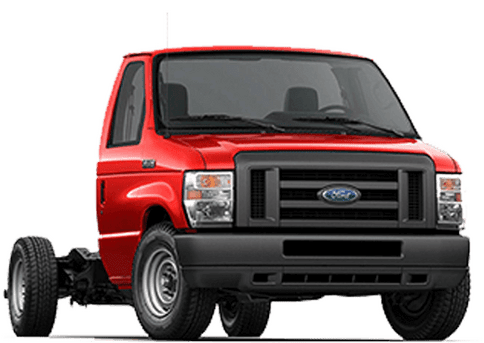 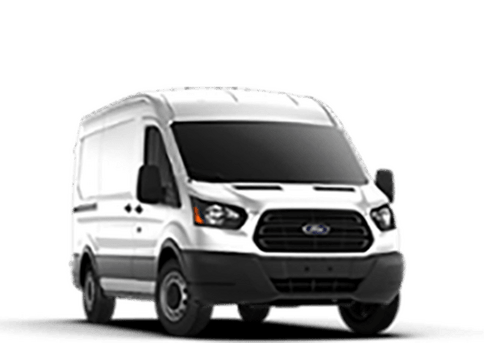 With over twenty years under our belt, Ford of Ocala has developed quite the reputation in the Florida area. 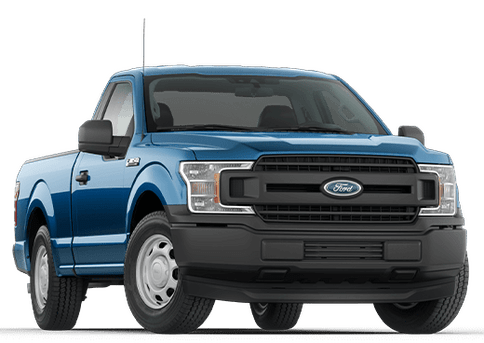 Whether you’re from Gainesville, Daytona, Orlando, Belleview Crystal River, The Villages or anywhere else in Marion County, we’re confident that you’ll have a hard time finding a better dealership than us. 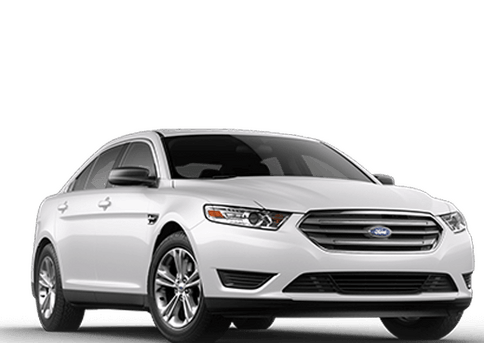 If you’re looking for a dealership that excels across all categories, you’ve come to the right place. 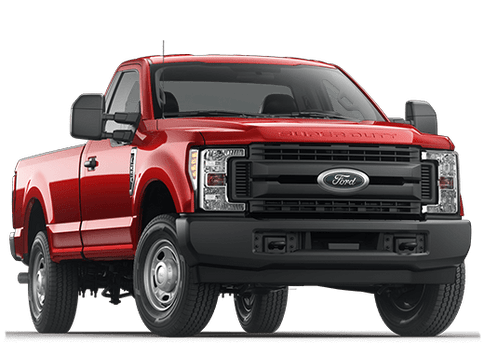 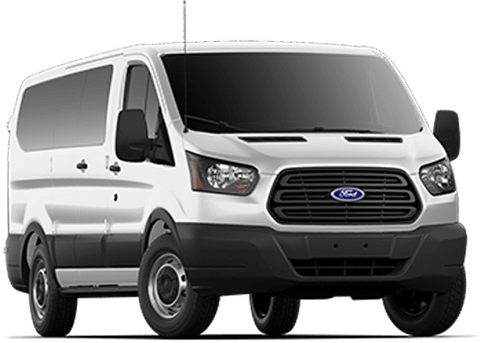 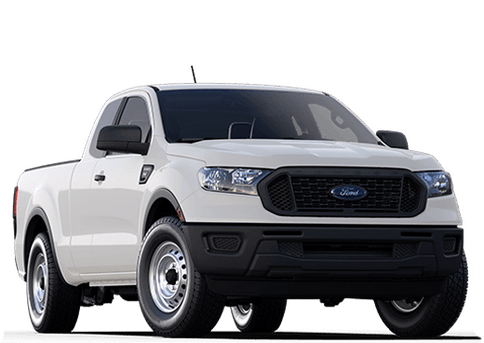 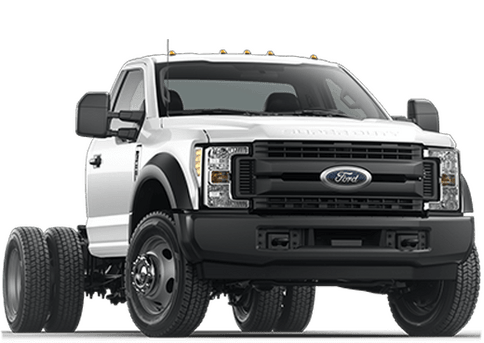 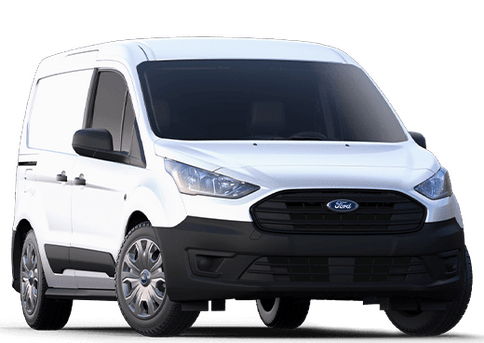 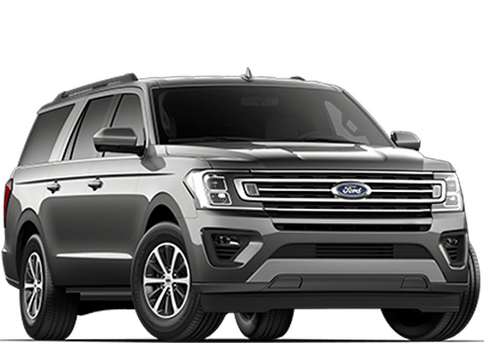 Here at Ford of Ocala, we’re committed to providing our customers with not only the best quality Ford vehicles and services, but the highest quality care as well. 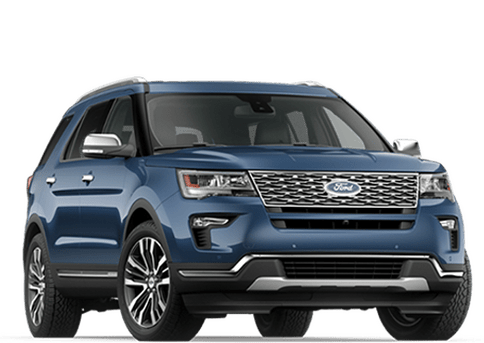 Are you looking to get behind the wheel of a new Ford vehicle? 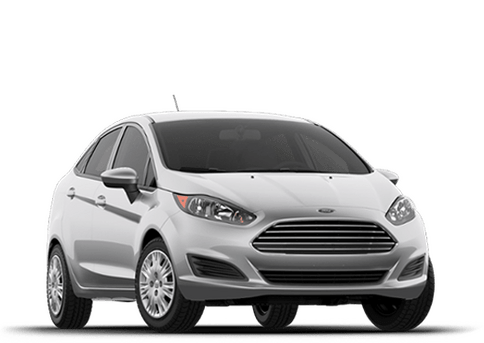 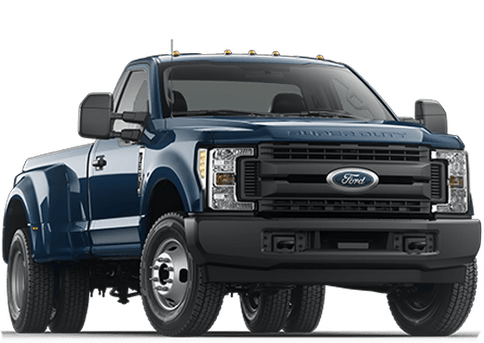 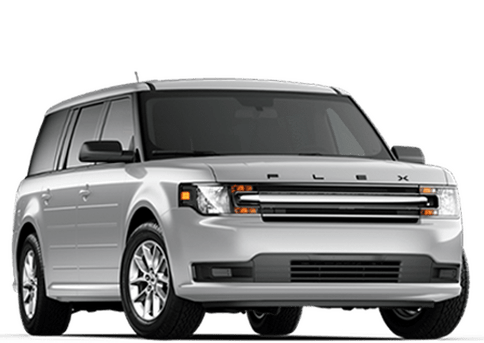 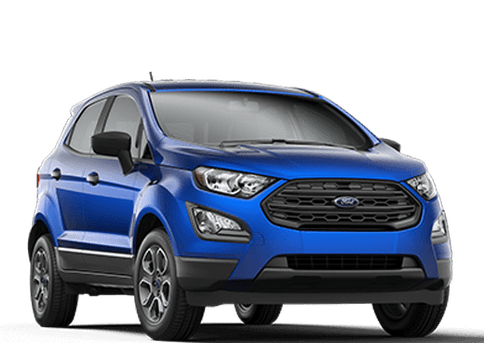 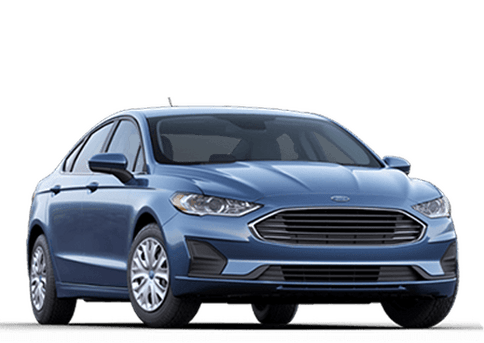 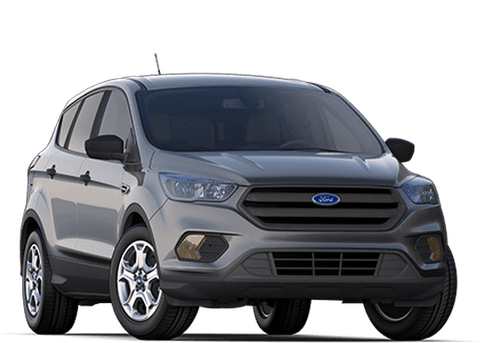 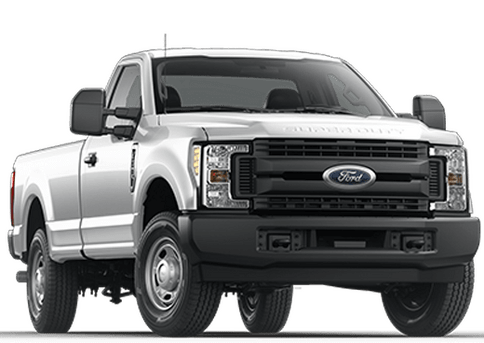 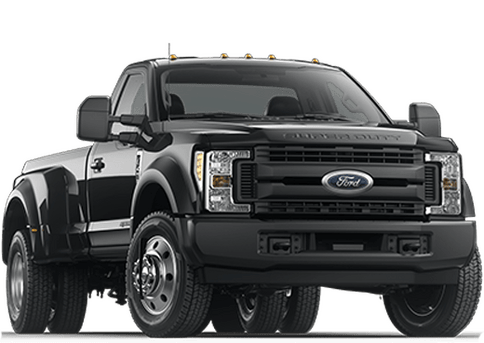 Our inventory at Ford of Ocala is full of great models for you to choose from. 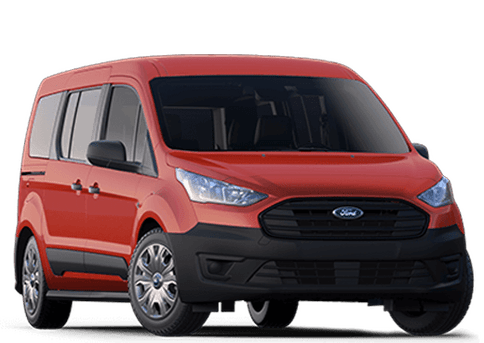 The wide variety of models in our inventory, high quality services we provide and excellent customer service that comes standard with each visit are just a few of the reasons customers are willing to travel long distances to visit us. 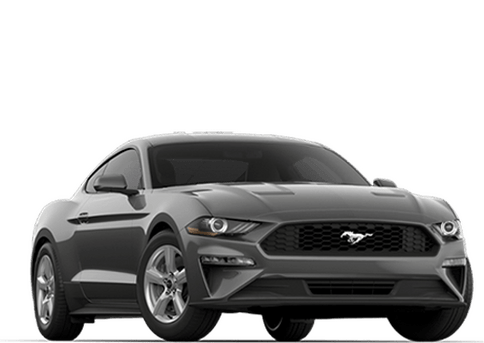 If you’re looking for the most hassle-free car buying experience in the state of Florida, we’re the way to go.